Can Someone Sue a Real Estate Agent for Not Disclosing a Water Problem? Modern society is litigious and real estate agents are not immune. In fact, claims against real estate agents are on the rise, according to the National Association of Realtors. The most common lawsuits are for misrepresentation regarding the condition of the home and, specifically, the failure to disclose property defects such as leaks. All homes have problems but it can come as a shock to find that your new home has a defect that you were not expecting and have not budgeted for and you may look to recover the repair costs. However, not all defects lend themselves to a claim. You must be able to show that the problem existed before you bought the house and it is not a natural consequence of aging, wear and tear. You will not have a claim if the defect was obvious at the time of inspection, even if you did not actually notice it. These things can be tricky to establish, particularly in the case of slow leaks or seasonal flooding, as months might elapse before the problem comes to light. The basic principle of real estate law was caveat emptor, or, let the buyer beware. These days, most states require sellers to disclose problems that they know about. While the disclosure process varies, it typically requires the seller to deliver a completed checklist that indicates whether there is a problem with any item listed, such as roof leaks, seepage in the basement or drainage problems. The validity of any legal claim based on non-disclosure will rely on what the disclosure form says, or does not say. Be aware that sellers are not obliged to go looking for problems; if they genuinely do not know about a hidden leak, there is nothing to disclose. A grey area exists in the case of defective structures or systems not specified on the disclosure form. States have different requirements for what additional information a seller must disclose. You must show that the seller or agent intentionally failed to disclose a water problem, or even lied about it. You must have relied on the lie or omission in making his decision to buy. If you appointed an inspector to carry out a home inspection and the inspection report mentioned the problem, you cannot claim to have relied on the seller's statement. This applies even if you did not read the inspector's report or failed to notice that the water problem fell within the report's "exclusions" section. Does Renters Insurance Pay for Lost Furniture Due to Infestation of Pests? Will a No Trespassing Sign Protect You From Liabilities? Will Homeowner's Insurance Pay for Broken Pipes? Can I Sue My Realtor for Breach of Contract? You might be able to sue the seller's real estate agent, depending on where you live. 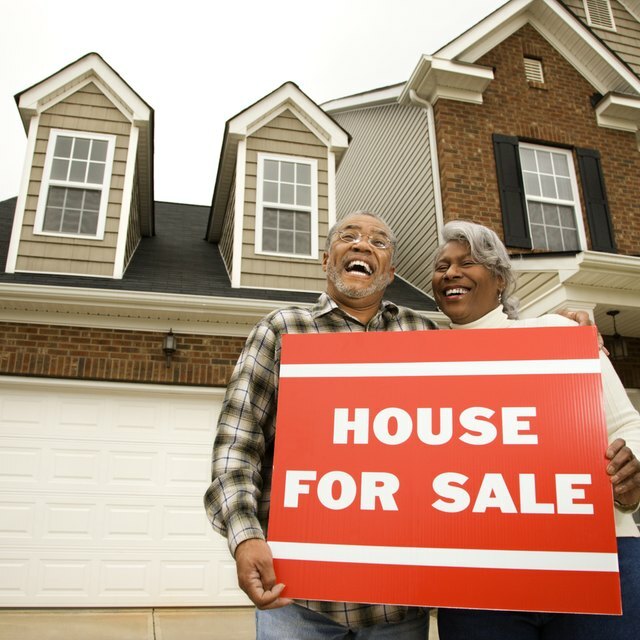 However, in many states, the seller's agent is not permitted to complete the seller's disclosure form or give the parties any advice about the information on the form. If an agent has personal knowledge of the house, she has a legal duty to disclose defects that she knows about. To successfully sue an agent, the buyer would have to prove that the agent knew about the water problems or knew that the seller knew but did not disclose. The buyer may have a claim against his building inspector, however, if the inspector did not exercise the skill and care appropriate to his profession in preparing his report. National Association of Realtors: Don't get sued! Nolo: Home Defects: Sue the Seller? Realtor:Who Is Responsible For Making Sure The Seller’s Disclosure Is Complete?